When trying to choose a movie to watch, people tend to get misinformed by reading reviews online. This is because these reviewers tend to be movie critics who have a much different taste than the average person. 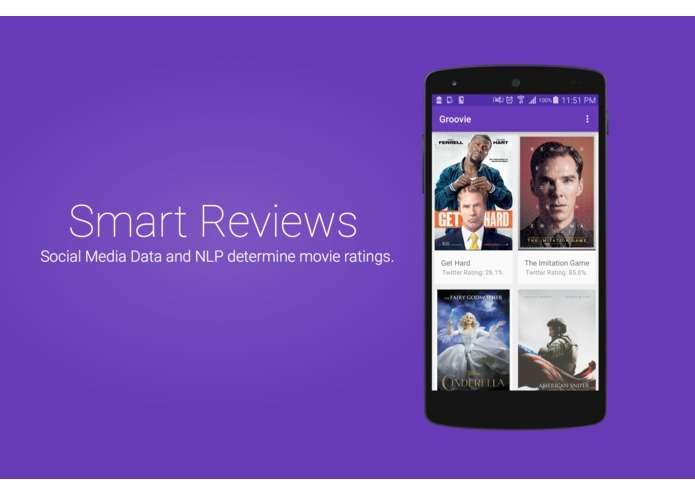 Groovie, a smart Android app, solves all of this by using recent Tweets and sentimental analysis in order to properly give ratings towards upcoming movies. 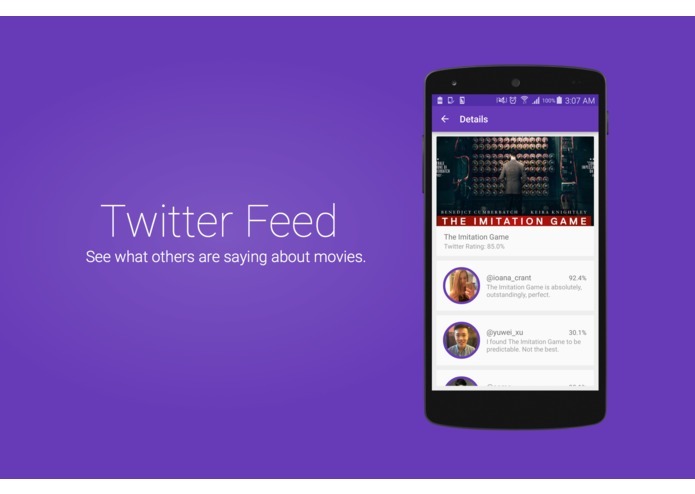 With Groovie, each movie is given a rating and the tweets about each movie can be viewed. 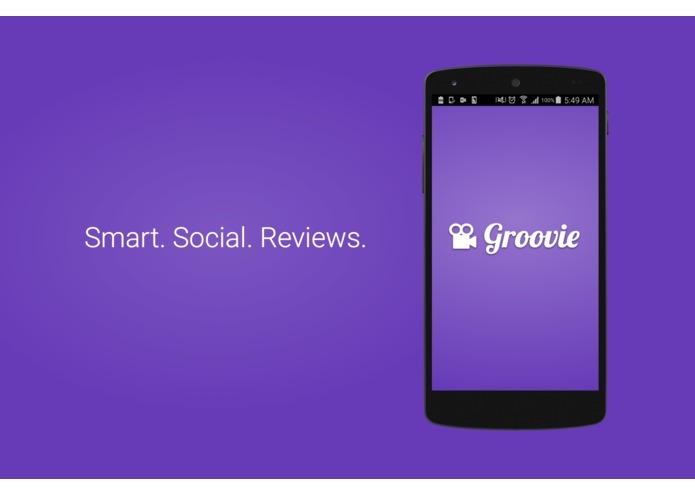 Groovie is a perfect app for the avid social media user since its ratings adhere to trends on social media. Groovie is a native Android app with a Python/Flask back end. The Twitter API and AlchemyAPI are both used as well.